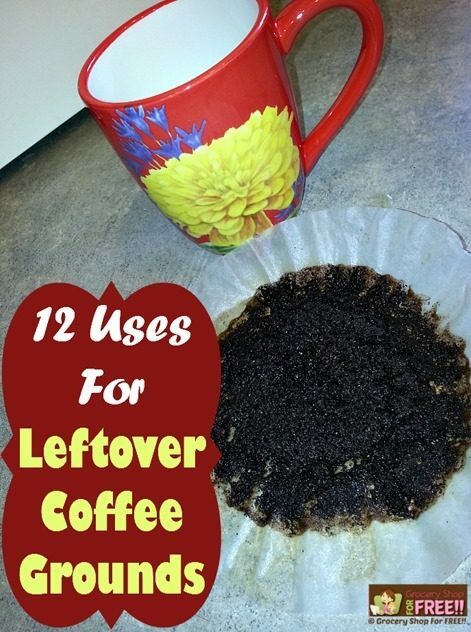 You are here: Home / DIY / 12 Uses For Leftover Coffee Grounds! Wow, this is great! We definatly have enough grounds to try ALL of these. haha! Thanks! LOL I HAD to find a use for them! We have so much!